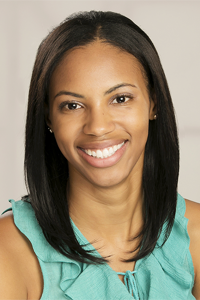 Tiffany Brownlee is a graduate from Xavier University of Louisiana and works as a middle school English teacher in the New Orleans area. She has been writing stories since childhood and won her first creative writing award in second grade. 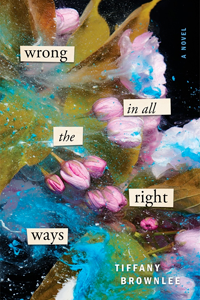 Her debut novel, Wrong In All The Right Ways, is a YA retelling of Emily Brontë’s Wuthering Heights, and is coming from Henry Holt and Co. in July 2018. YOLO! You only live once! Now, mock me all you want for using this cliched, millennial motto, but 1) I AM a millennial, so I’m fully licensed to use it, and 2) you know every word of it is true. I mean, we’re not cats, are we? We don’t have nine lives, we literally only have one. (Haha). But all jokes aside, this saying actually has some value to it. I’m definitely picturing you all rolling your eyes right now, but stay with me, okay? Fresh out of college, I was twenty-two when I read Everything, Everything for the first time, and I immediately felt a strong connection to Madeline. You see, Maddie was just like me. She played it safe, never wanting to risk too much out of fear of losing it all. She lived in a glass house where the only daring adventures she went on were the ones in the stories she read. Now, I didn’t live in a literal glass house, but I was very much a homebody who read books to escape to magical worlds much different that my own. I was Maddie (without the whole SCID thing, of course), and she was me, and like Maddie, I wanted more for myself but was afraid to take that giant first step. I get that, though. Diving into the unknown deep is terrifying! In the book, Maddie’s journey of self-discovery led her to the realization that anything (or anyone, in her case) worth loving is worth the risk, and watching her step out of her comfort zone for Olly gave me the courage to do the same with my own life. 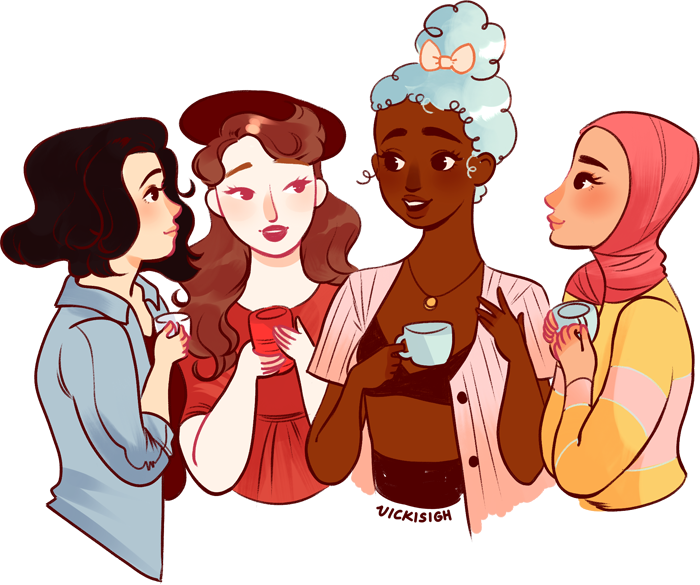 I began to ease out of the comforts of my bubble-life in every way imaginable, starting with the three most important areas of my life: food, romance, and writing. Maddie’s risk opened her eyes to a world of new experiences (which I won’t name here, because they’re major book spoilers, and I would hate to ruin this novel for anyone who hasn’t read it yet), and mine did the same for me. So, instead of always ordering the safe and boring chicken breast with French fries at a restaurant, I began trying a new dish every time I went out to eat. Instead of always going for the same kind of guy, I began dating someone out of my comfort zone (by the way, it’s been almost three years, and we’re still going strong. Yay for love!). And instead of leaving my manuscript in a my desk drawer – the safest place for it to reside to avoid rejection of any kind — I started making moves to become a published author. All of these decisions came with a risk of some sort: What if I don’t like the food? What if he breaks my heart? What if no one wants to publish my book? But once I took a step back and realized, like Maddie, that living in a safe and comfortable bubble wasn’t really living at all, the decision to jump became second nature to me. And so, I jumped. Again, and again, and again, with every opportunity that came my way. And in doing so, I exposed myself to more life-changing experiences than l could ever imagine. At twenty-six, I can now say that I’m a published author (or, I will be once July 17th comes), that I’ve fallen in love with an amazing guy, and that I’m no longer the pickiest eater in my close-knit circle of friends. Had I not followed Maddie’s lead, taken the risk, and jumped, I would still be sitting inside my figurative glass house while I watch everyone else live their life to the fullest. And I haven’t abandoned all of my uptight safety precautions — don’t worry, I still look both ways before crossing the street (haha) — but now, I’m taking more chances and really living life how it’s supposed to be lived. To its full extent. In Everything, Everything, meeting Olly changed Maddie’s life, and for me, meeting Maddie changed mine. Meanwhile, Emma’s AP English class is reading Wuthering Heights, and she’s been assigned to echo Emily Bronte’s style in an epistolary format. 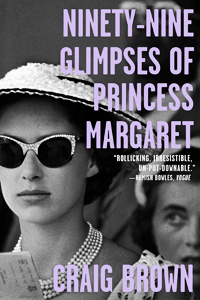 With irrepressible feelings and no one to confide in, she’s got a lot to write about. Distraught by the escalating intensity of their mutual attraction, Emma and Dylan try to constrain their romance to the page ― for fear of threatening Dylan’s chances at being adopted into a loving home. But the strength of first love is all-consuming, and they soon get enveloped in a passionate, secretive relationship with a very uncertain outcome. Tiffany Brownlee’s Wrong In All The Right Ways marks the exciting debut of a fresh voice in contemporary teen fiction.